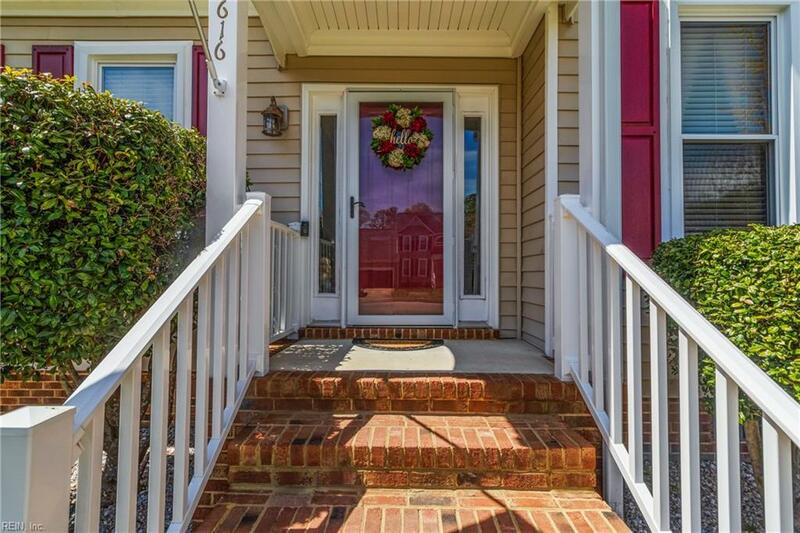 616 Sydenham Blvd, Chesapeake, VA 23322 (#10251235) :: Abbitt Realty Co. 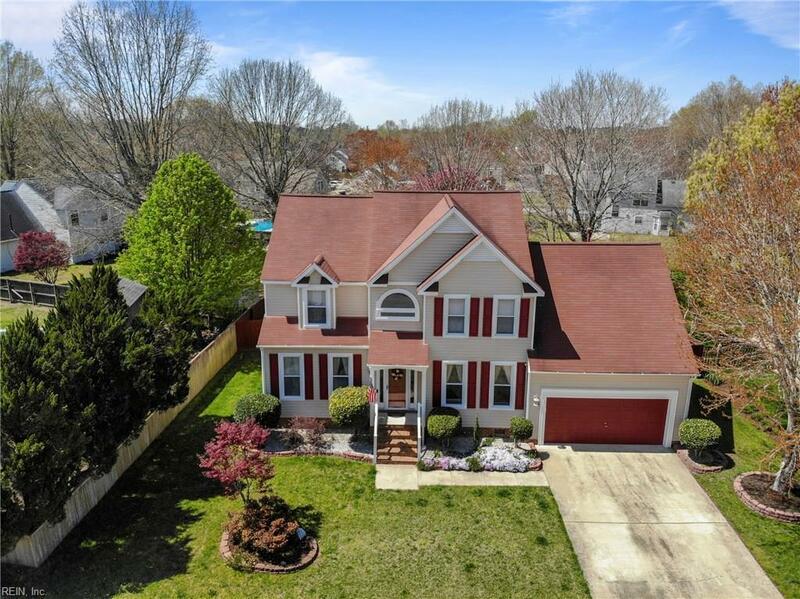 Stunning Home in an amazing neighborhood! 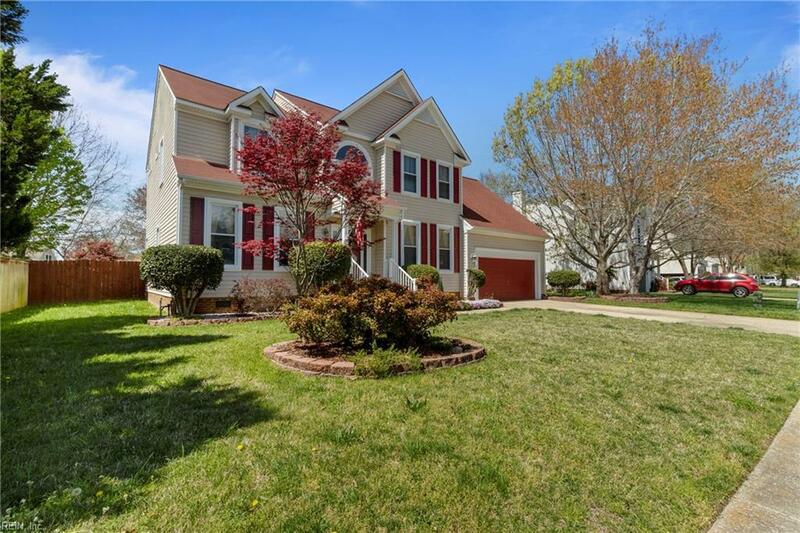 Captivating lawn and mature landscaping includes a 3 zone Irrigation system. Open floor plan with an easy flow between the Kitchen, Sunken Den and Outdoor Living Space & Inground Pool. Kitchen has Stainless Stove, Microwave & Refrigerator (all installed in 2018), along with Designer Lighting, Ample Storage and Counterspace. Sunken Den w/ Cozy Gas Log Fireplace is nestled by the Kitchen making this haven the heart of the home! The Deck overlooks the sparkling Inground Pool, that begs you to take a dip! The Private Patio & Firepit accentuate this resort style outdoor living space. EXTENSIVE updates and upgrades, including; new Trane HVAC in 2016, Gutters added in 2015, new Vinyl Wrap 2015 and new Carpet 2015. The Crawl Space is encapsulated and dehumidified to keep a clean healthy home. 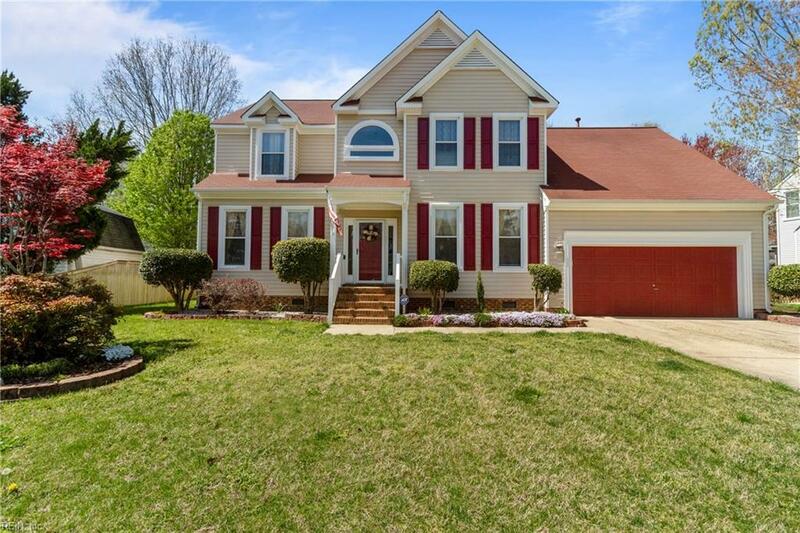 An Exceptional Chesapeake community in the Hickory School Dist, with easy access to Bases, Interstates, Shopping & Dining This One-Of-A-Kind home wont last!